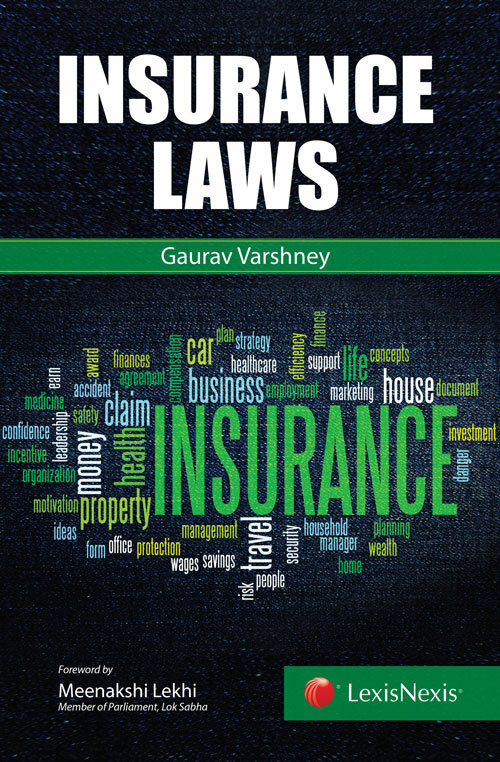 “Insurance Laws adheres to the syllabus of the undergraduate law courses of all major universities and law institutes. This book is designed as a study aid for law students with a clear objective of assisting students in their examination preparation. It will also fulfill the requirement of students pursuing the LL.M. course from various universities of the country including National Law Schools. Beginning with an introduction to the conceptual framework of insurance, the book goes on to cover the creation of General Insurance Corporation of India. It also contains the general principles of life insurance, fire insurance, marine insurance and motor vehicle insurance. The book further discusses the creation of IRDA, its objectives, manner of working, its power to regulate the insurance business of the country and its advantages and disadvantages.